One of the most picturesque places carpeted with natural greens, India is situated amidst mountainous terrains and scenic grandeur of Garhwal Himalayas. One of the most famous regions in the Himalayas is Uttarakhand, which is a part of the Northern Himalayas and known for protecting some of the high altitudes and majestic glaciers. Such proud possessions have managed to attract fun tourists and adventure lovers from all around the world. These steep roads are encompassed by rhododendron forests, which offer exciting trekking routes and brings you close to the nature. Nandadevi is one of the most beautiful and massively visited tourist destinations in India. The Nanda Devi Base Camp traces route through the Jauhar Valley, which is the center of ancient Indo-Tibetan trade route. The valley is located on the outskirts of Nandadevi Sanctuary and covers the resplendent glimpses of famous peaks such as the Nanda Devi and Nanda Kot. Some of the major places of interest en-route include Almora- Munsyari, Lilam-Bugdiar and Rilkot-Ghangar. Miam Valley is popularly known as Johar among locals. The main occupation of these people was trading whose caravans crossed from India into Tibet. The Milam Glacier Trek is one of the most spectacular and enthralling parts of the Himalayas, located in the northern part of India. The Milam Glacier Trek is 54 kilometers long and the highest point of this trek is perched at 3870 meters. 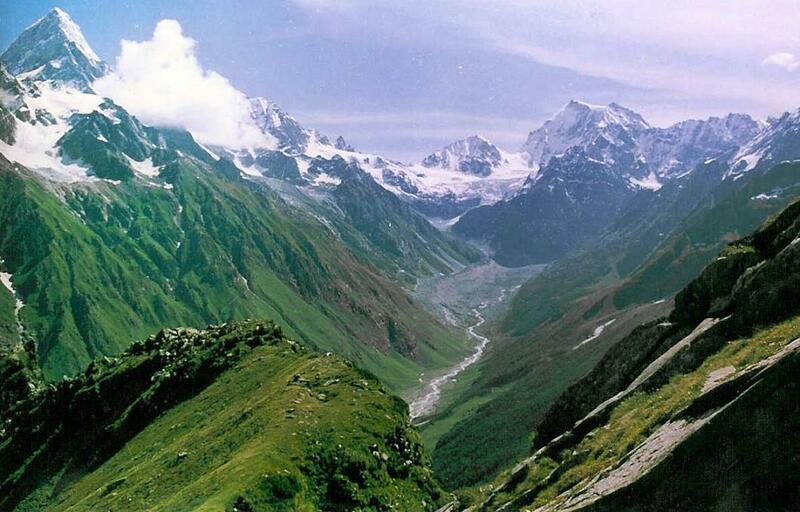 This moderate to challenging trek makes you wander amidst both forested and alpine landscape. The highlight of this trek is the sight of the Nanda Devi Peak. The most wonderful thing about this trek is that you are not just benefited with the fun of trekking, but also brings you close to the culture of the place. Here, while moving up and down, you’ll come across locals and enjoy meeting with them. Trekking in Garhwal Himalayas requires you to be completely fit and in high spirits. Each and every move here is a challenge. Here you will find several unexplored mountains & glaciers such as Nanda Devi Milam Glacier. This is because it requires great courage to explore them. The Uttarakhand tourist department and several private tour operators offer customized trekking packages for novice and professional trekkers. 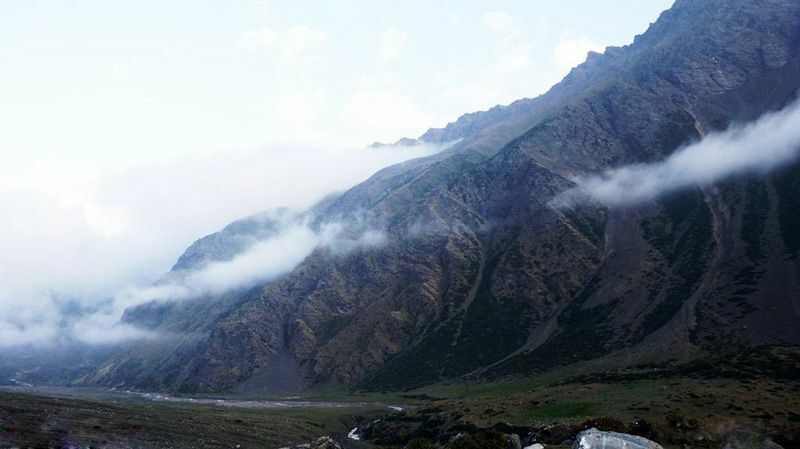 Most of these trekking sites are accessible from New Delhi, the Capital of India.